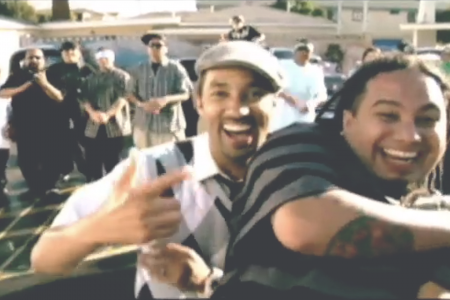 This realization set in motion a remarkable evolution into from a gangbanger to a rising rapper who tours the country promoting a positive, credible message and whose latest album, Hawthorne’s Most Wanted, reflects his grisly past while offering inspiration and hope for a better tomorrow. But soft rap it is not. 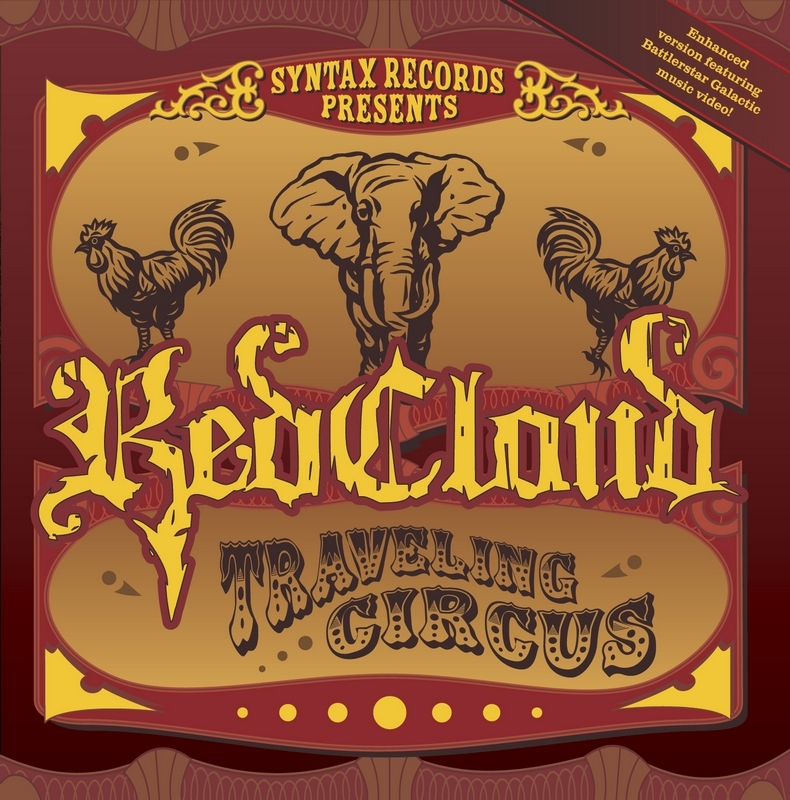 RedCloud’s passionate music hits with the urgency of classic West Coast gangster rap and showcases his Golden Era-inspired lyrical skills. 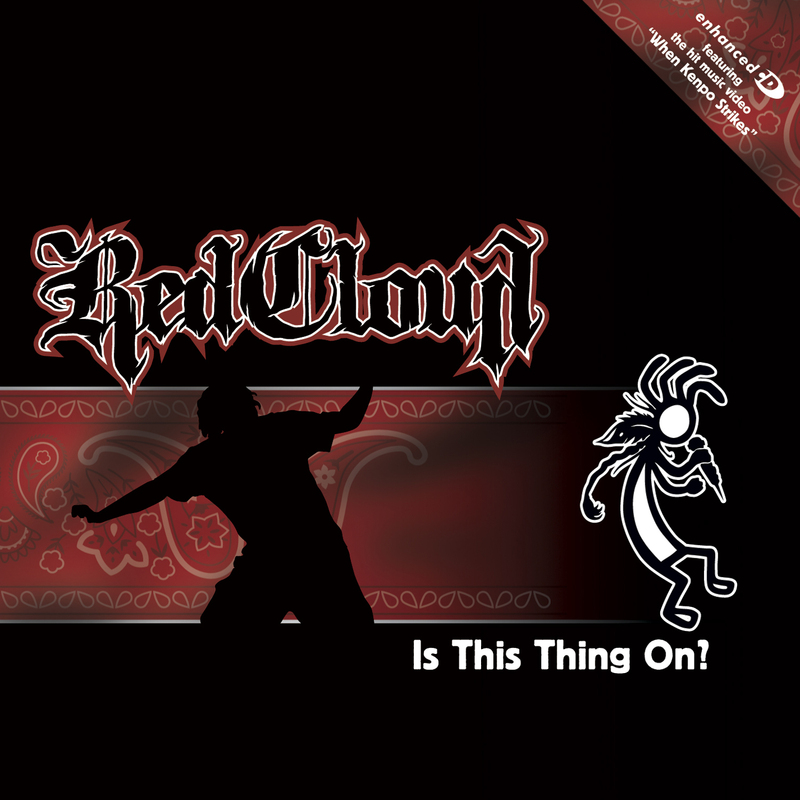 In 2001, RedCloud independently released his debut album, Is This Thing On?, and steadily built a network of fans on the underground scene. 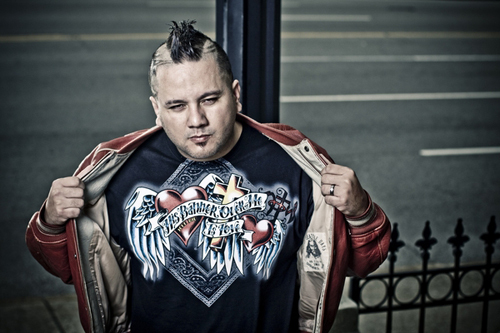 The following year, he started garnering major attention by winning Los Angeles radio station Power 106’s on-air freestyle battle for six consecutive weeks. Kurupt, who like RedCloud attended LeuzingerHigh School in Hawthorne, was among those who called the radio station to let RedCloud know that they were impressed by his vivid, complex battle rhymes. RedCloud was also establishing himself as a memorable performer. Among his most loyal fans are those on Indian Reservations, who can relate to RedCloud’s Mexican and Indian heritage. By touring relentlessly — he’s slated to perform more than 140 shows in 2007 — RedCloud has been able to sell more than 40,000 copies collectively of his first two albums, Is This Thing On? and 2003’s Traveling Circus. 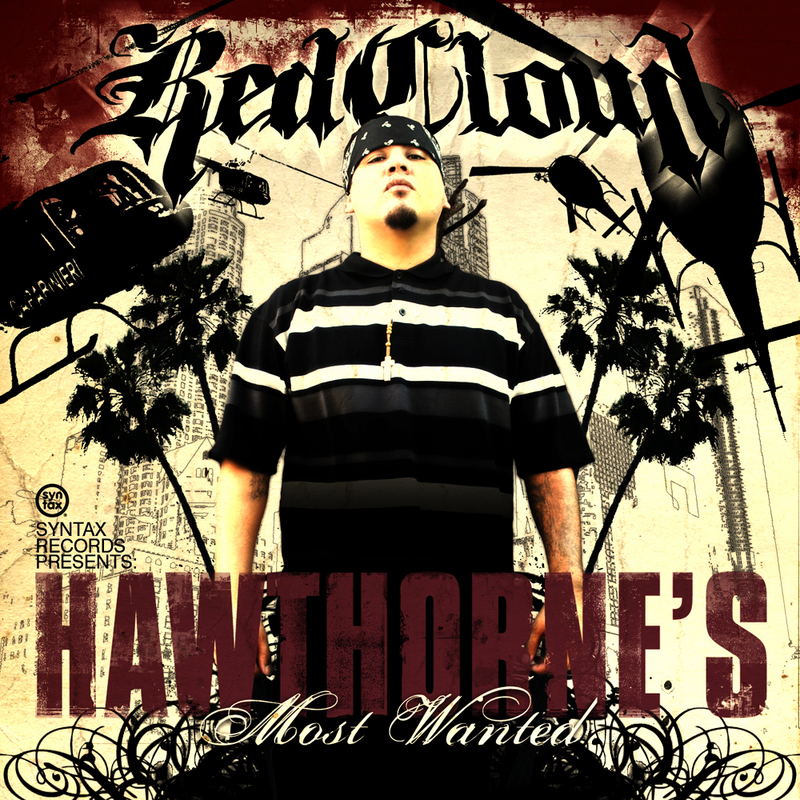 His touring has also set the stage for Hawthorne’s Most Wanted, which RedCloud hopes can move rap forward by looking toward its past.